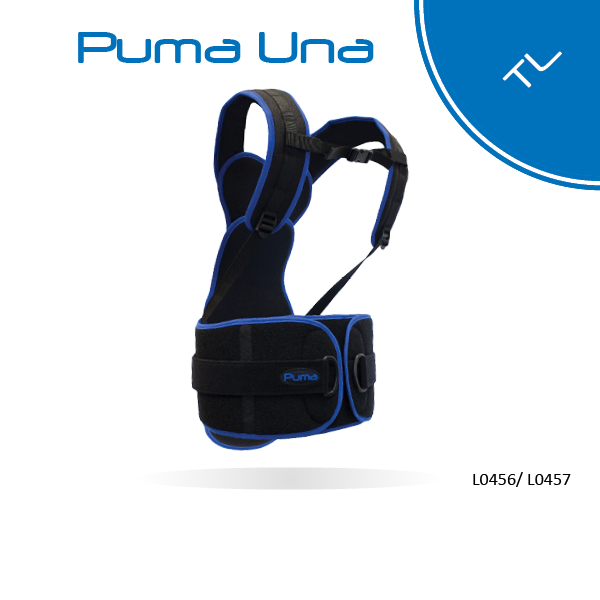 The Puma Una TL spinal brace is an excellent TLSO for the treatment of compression fractures, burst fractures, excessive kyphosis, and for post-fusion stabilization. It delivers comfort and control. The plush breathable fabric provides the comfort. The rigid Kydex provides the control.